Every two weeks, the Home Plate recipe book will be updated with new recipes for you to try. Enjoy! © Copyright 2007-2011. Even The SCORE, LLC. All rights reserved. 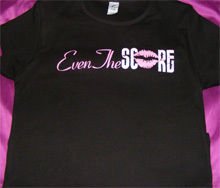 The SCORE Party in your city? contact us and let's make it happen! Every sports season presents new opportunities for people to get together, have fun shouting at the television, indulge in all kinds of delicious finger foods, and boast about their favorite team. 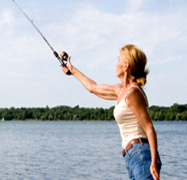 By joining Even The SCORE you can talk to other sports enthusiasts and get inside tips on how to throw the perfect game party. 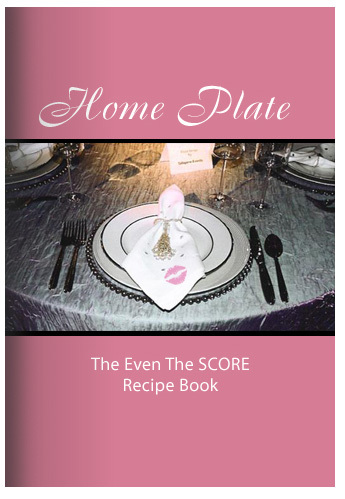 Our Home Plate recipe book is where you will find great ideas for planning the perfect sports event, but how to make that ideal dish that will "wow" any sports fan.